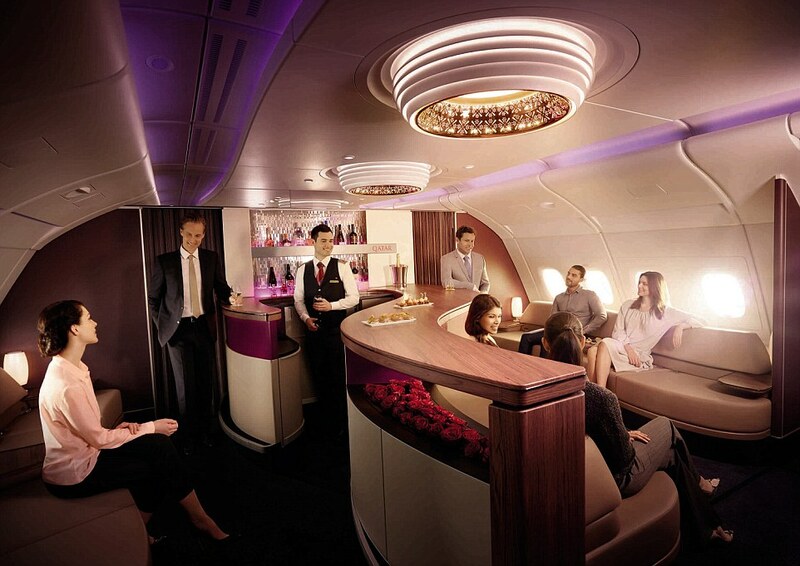 £800 for Business class flights to Bangkok from Europe with Qatar Airways! This is the cheapest I have seen in a long time, if you credit the flight to British Airways then you will receive almost enough Tier points for BA Silver status. You will also receive 10-20,000 Avios depending on your status which is worth £100-200 in its self. You will need to book a cheap flight to Venice but it will be well worth the effort. British Airways Club World Sale?